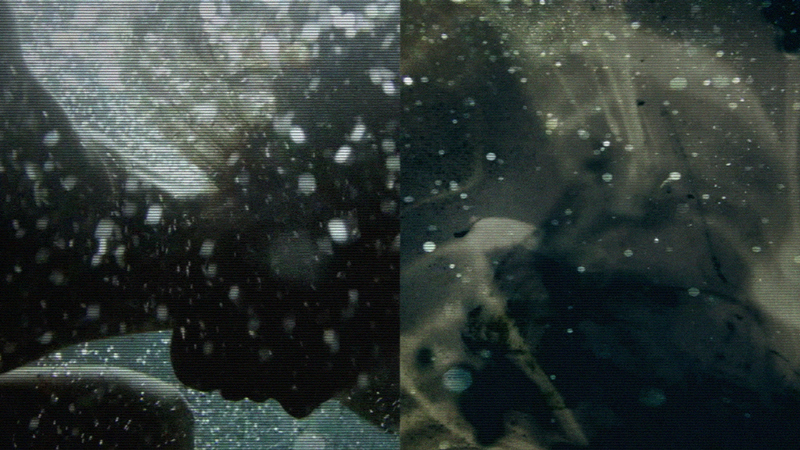 Partnering with director Nathan Brown and crew, I created live visuals for Jay Z’s Magna Carter World Tour. 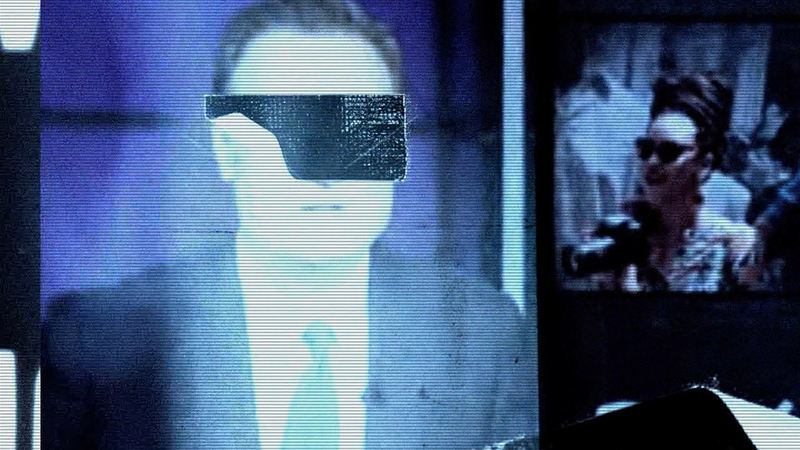 Employing strong dystopian themes, inspiration for the visual language came out of redacted government materials, surveillance imagery, and low-fi hacker culture – as if the entire show was being watched by big brother, then recorded, audited, and censored in real time. Over two and a half hours of content was created in just one week to meet the strict tour production deadlines. 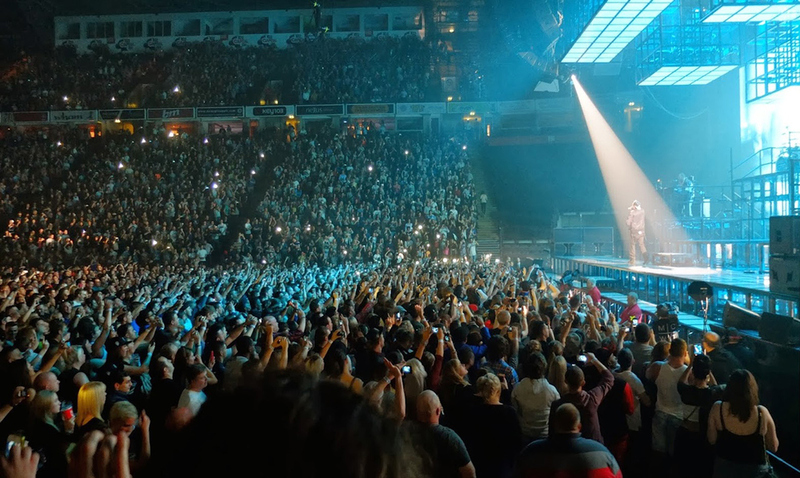 After opening to a sold out show at Manchester Arena, the tour continued through Europe and North America where it was seen by over a quarter of a million people.